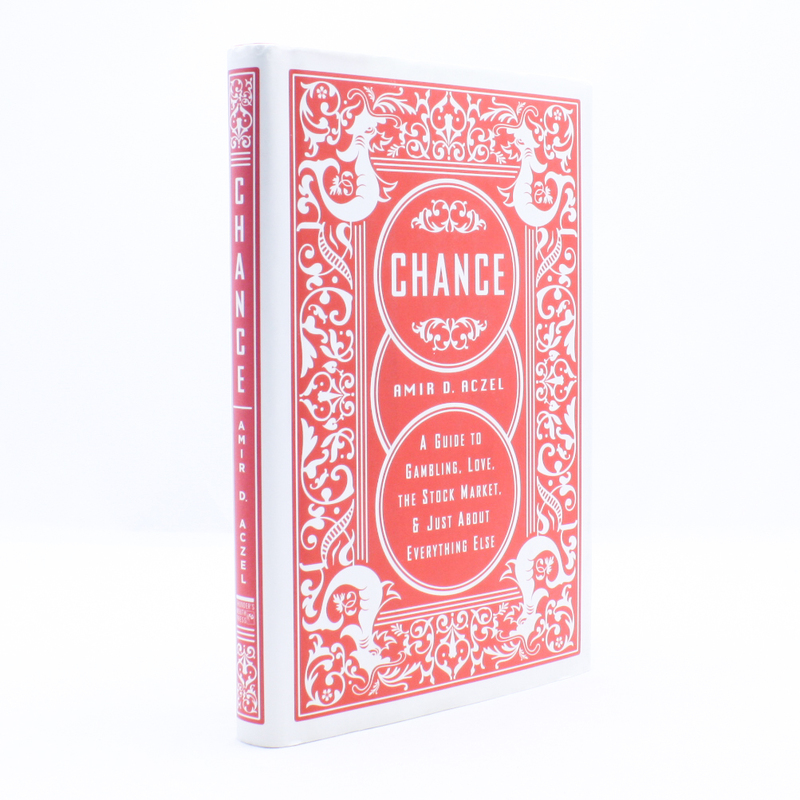 Chance: A Guide to Gambling, Love, the Stock Market, and Just About Everything Else - IFA Vintage and Current Book Library - Index Fund Advisors, Inc.
How can we predict the random events happening around us? Even better, how can we manipulate them? In this delightful and lucid voyage through the realm of the random, Dr. Aczel once again makes higher mathematics intelligible to us.